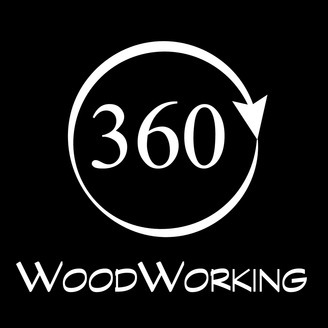 In this episode of 360 with 360WoodWorking, Roger Benton, co-owner of Re-Co BKLYN (recobklyn.com), spends more time with us. During the discussion, he talks more about his design ideas and what jazzes him about his work. We also hear a great story about an incident about which many of us could relate. 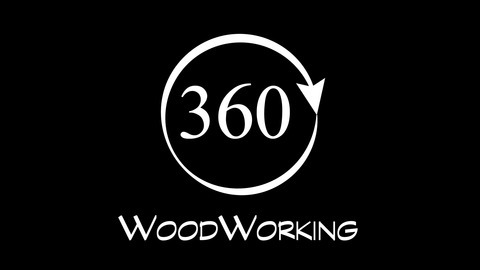 Join 360 Woodworking every Thursday for a lively discussion on everything from tools to techniques to wood selection (and more). Glen talks with various guests about all things woodworking and some things that are slightly off topic. Continue reading More With RECO-BKLYN’s Roger Benton – 360w360 E.257 at 360 WoodWorking.